There was a tremendous energy in University of Ulster, Jordanstown, for the inaugural ESPN NI All-Star event. It began with a hotly contested three-point shoot-out with finalists Darius Surginas & Marty McDonald putting on extraordinary shooting performances. McDonald was the eventual champion, beating his first round score of 16 with an impressive 18 points in the final round. However, the fun was only getting started. The dunk contest featured some excellent athletes; Audrius Verikas (Armagh Magic), Audrius Cesonis (A-Town Tigers), David ‘Nature’ Evans (Ulster Elks), Darryl Dowey (Down Tropics) and, of course, David Durkan (Lisburn BC & St Mary’s CBS). Despite being undersized, it was clear from the first time he took flight that there was something special about the 5’11 schoolboy. In his second dunk, Durkan went for an impressive 360 degree slam receiving 10’s across the board from all 5 judges, which included Thomas Kane (BBC), Javan Dupree (Former US player & Irish Basketball legend), Nick Kuiper (Belfast Giants), Mark O’Neill (Basketball NI) and Conor Lilly (Basketball Ireland). Some skeptics may have felt that he had peaked too early in the competition but those of us who know David were simply excited about what the young man would show us next! If pictures say a 1000 words, then what does a video say? Courtesy of our friends at SportZoneNI.tv, check out Durkan in his final dunk. 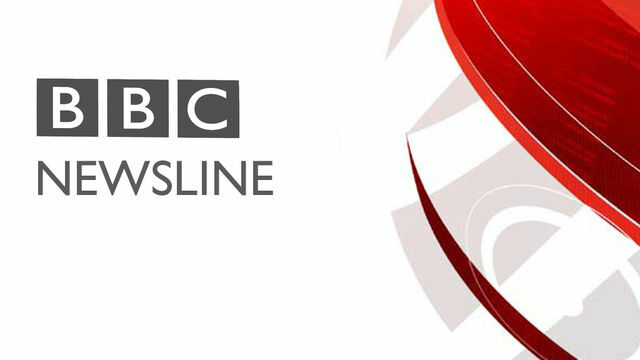 Don’t forget to check out the BBC Newsline report of the dunk and the ESPN NI All-Star event, with interviews from Javan Dupree, Darius Surginas and, of course, the man of the hour; David Durkan. Click image to view video. Where you there? Give us your feedback! Click here to complete a short (5 minutes) survey. Your input will help us to improve the event, and others, for next year. All-Star Sunday: what should we expect?